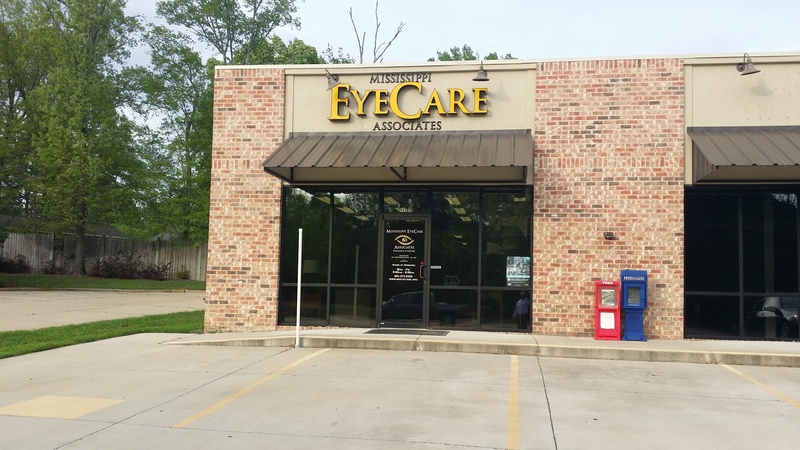 Mississippi EyeCare Associates serves the cities of Jackson, Hazlehurst and Pearl and their surrounding areas. Welcome to our Jackson location. Welcome to our Byram location. Welcome to our Hazlehurst location. Welcome to our Pearl location (next to McDonald’s).